Team DeFeet collection with Red and white colors. This will surely add and brighten you team colors up! made with Eco-Made COOLMAX from recycled water bottles. 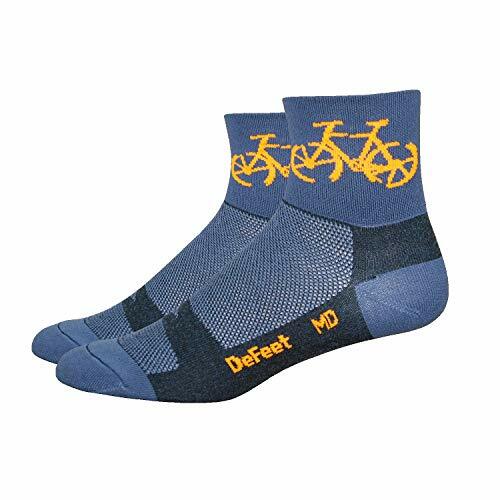 Brand: DEFEET | Manufacturer: DeFeet International, Inc.
100% WATERPROOF SOCKS: 3 Layers construction interlining with waterproof membrane designed for numerous outdoor activities to conquer the cold & wet weather, ingeniously solved contradiction between water proofing and air permeability. 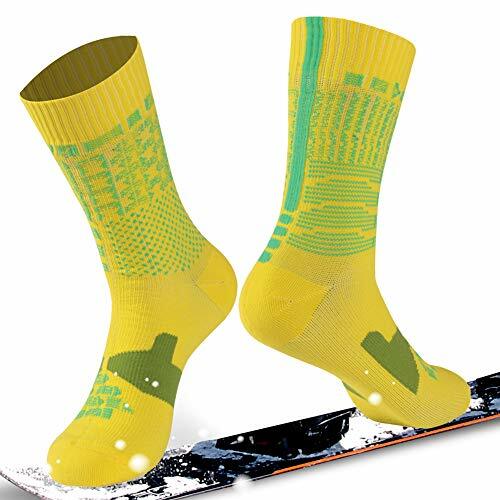 100% TREK PROOF SOCKS: Abrasion resistant outer shell durable, dexterous and functional for trekking, hiking, mountain climbing, cycling, rain running, hunting, fishing, even through mud creek and river. No matter the conditions, it will keep your feet dry and comfortable. Each pair of the Ankle socks(Size M) weighs 3.17 ounces. If our items do not perform to your satisfaction, return it to us within 30 DAYS along with your proof of purchase for a hassle-free full refund. Feel free to contact us via email with any comments and suggestions, or for any questions like sizes, delivery, discount, return or exchange items, etc. We will try our best to solve your problems and promise you a nice shopping experience. COMFORTABLE 100% waterproof,breathable,anti-bacterial,and perspiration absorption,to keep your feet warm in wet weather or outdoor activities. OCCASION Perfect for trekking,wading,hiking,cycling,skiing. No matter the conditions, it will keep your feet dry and comfortable. 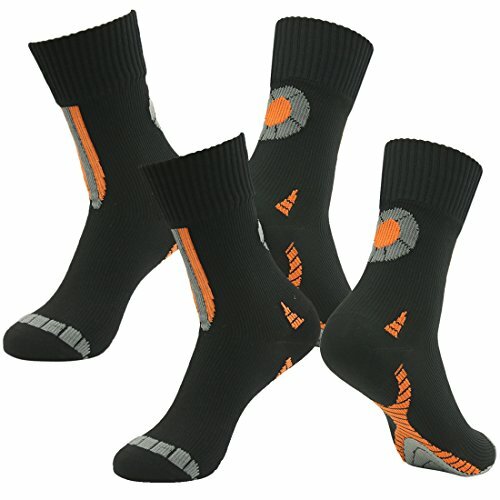 MATERIALS 100% high-tech materials,seamless, moisture-wicking socks ensure that they're not only thermal,windproof,but also well-suited,resistant and lightweight,especially applicable for daily walking,running and other outdoor sports and activities of various kinds of harsh environments. 100% RISK-FREE SATISFACTION GUARANTEE With our Superior Customer Service and 100% money back guarantee, we do our outmost to deliver an Excellent Customer Service and we are always there to support you. If you have any issues do not hesitate to contact us. OSABASA is came from H2H and it is a representation Socks brand from KOREA. 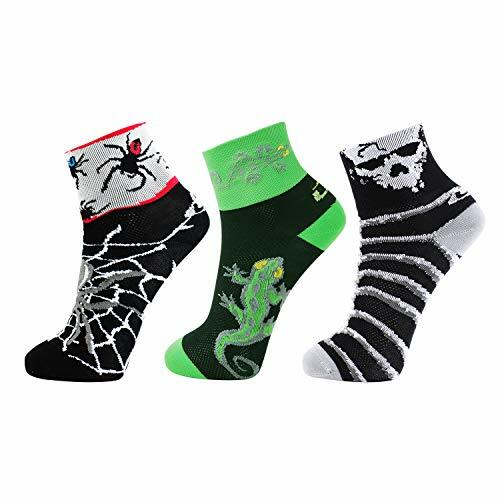 We will provide high quality of socks and new inspired, designed. 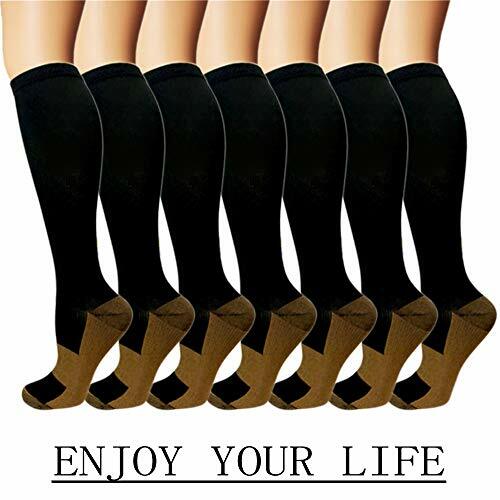 Socks is good fashion of item its helpful for your style. If you will see our manufactures who are real knockout. OSABASA mean is good forthcoming so we wanna go near by you and Our goal is to shared, offered a our indentity with you. 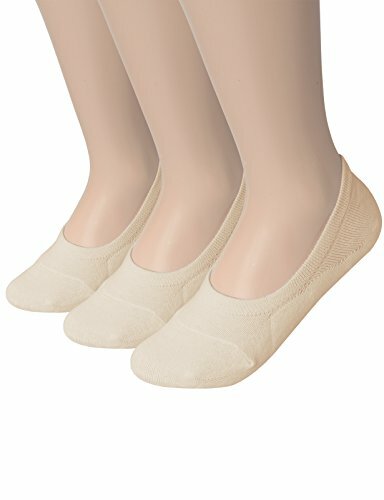 Anti-slip Low Cut Socks - These men cotton socks are ultra low cut to stay out of sight, while the silicon grip on the heel prevents these men socks from chafing and slipping throughout the day from walking, running, etc. Go casual, comfort and stealth with our mens no show socks.They are designed to mold to your feet and provide the most comfort for men. Made of high quality cotton/spandex/polyester which enchances durability, comfortability and sweat-wicking. These no show socks are ideal for indoor and outdoor activity. Please note these are thin no show socks that maximizes comfort. Not thick, they are designed for breathable. We will try our best to solve your problems and promise you a nice shopping experience. Wish you a good time shopping here! 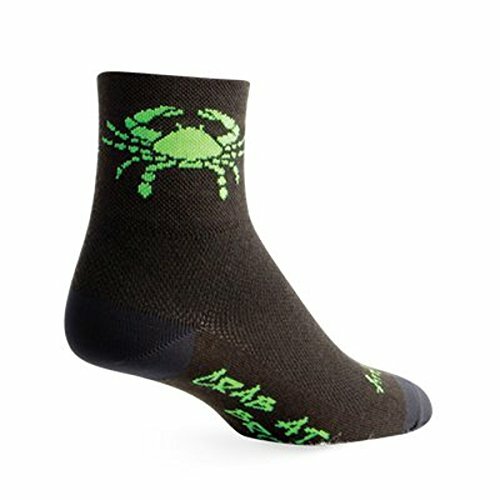 COMFORTABLE These seamless, waterproof-breathable socks keep your feet dry and comfortable in wet conditions without adding bulk or sacrificing comfort - no plastic bag feeling like other waterproof socks. FOUR SIZES: Extra Small Size - fit for US men 4.5-6.5 and US women 5.5-7.5; Small Size - fit for US men 7-9 and US women 8-10.5; Medium Size - fit for US men 9.5-12 and US women 11-13; Large Size - fit for US men 12.5-14.5 and US women 13.5-15.5. Please refer to images on the left for more detailed size information. NOTE: The Waterproof Socks with the Three-Layer Construction might be A Little Thick to stuff into certain shoes. Please match with Loose Fit shoes. OCCASION Daily Wear,foot care,especially suitable for outdoor sports and activities of various kind of harsh environments. 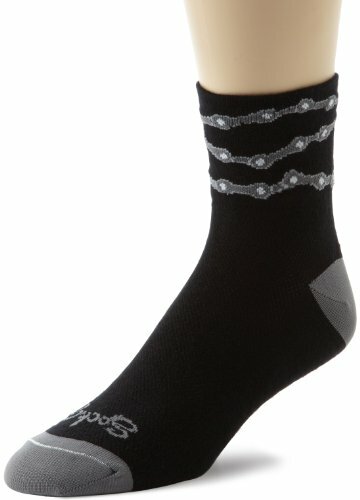 Suitable for biking,walking and running during warmer seasons when there is a need to keep dry feet. EASY CARE Hand wash under normal temperature,water temperature should be below 40 degree centigrade if machine wash, do not iron, dry clean or tumble dry but hang to dry after spin-dry in ventilated place. RANDY SUN is specially designed to the men and women who seeks a sleek style and high quality products at a reasonable price.We take great pride in the quality of our products and the fact that it can be purchased at a price that makes everybody satisfied. RANDY SUN is not the cheapest,but it is the best. flexible fit your foot well, besides that you can avoid the awkward of pilling socks exposed to the public eyes, but to show your athleticism perfectly. Premium Fabric 2 different types of material composition: 66.3% Polyester, 32.5% Nylon, 1.2% Spandex and 67.1% Polyester, 31.5% Nylon, 1.4% Spandex. Breathable & Sweat-Absorbent & Moisture Wicking Fabric. Moisture Wicking Mesh vent structure and air-circulating ventilation panel make your skin breatheable and provide superior moisture wicking experience, nicely keeping your feet dry and clean at all seasons. Innovative Design Reinforced cuff, anti-crimping flex design, big Y design with extended heel prevents skidding and blister, giving you more safety during cycling or training. Hidden Seam Toe Flat hidden seam toe construction provides no irritation for your feet and superior comfort when doing sports, road cycling, mountain biking, running, hiking, gym training. 100% RISK-FREE SATISFACTION GUARANTEE LIN socks concentrate on high quality products and superior service. If you have any issues do not hesitate to contact us. Selected Material Polyester 60%, Nylon 22%, Cotton 15%, Spandex 3%. Breathable & Sweat-Absorbent & Moisture Wicking Fabric. Recommended Use Sports, road cycling, mountain biking, running,hiking,gym and training . Moisture Wicking Our cycling socks are crafted with a carefully selected lightweight fabric that is breathable and moisture wicking.It will speed up moisture spreading out from skin surface. Soft and Durable Virtually invisible toe seam eliminates friction on the toes and provides superior comfort helping you enjoy cycling , running , outdoor , traveling, strolling ,hiking or any type of activity. ZEAL WOOD selects the finest and softest AUSTRALIAN MERINO WOOL which is natural, biodegradable and renewable. ZEAL WOOD Merino wool socks are soft, breathable, moisture wicking and provides the perfect temperature. Superior shape retention and a deep heel cup keeps it from sliding down into your shoes. The seamless, hand-linked toe box minimizes friction to prevent blisters and chafing. Cushioned heel and toe are designed for comfort and durability. We are dedicated to providing the best socks. If you're not satisfied with these socks for their quality problems, we'll refund your money, so you can try wool athletic socks completely risk free. Your feet will feel better or your money back! ANTI-ODOR & ANTIBACTERIAL: Constructed from fine guage Merino wool which is naturally anti odor and antibacterial. 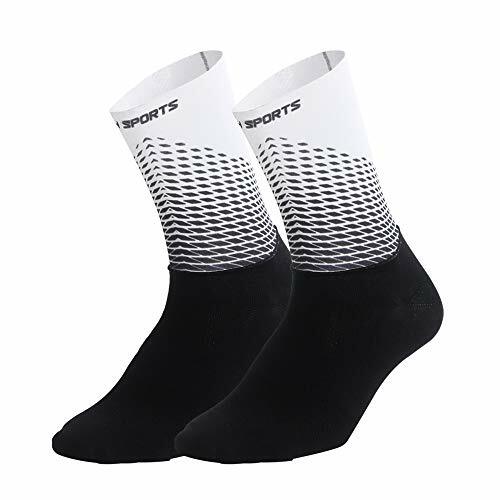 The blended merino wool fabric is very soft, smooth and has the capability of wrinkle resistance, moisture wicking,dry fit.With ZEAL WOOD light no show running athletic Sock exercise becomes awesome. PREMIUM COMFORT FIT- The cushioned sole gives ZEAL WOOD low cut merino wool athletic socks a soft feel, and keeps warm in fall and winter.The spandex arch support provides arch protection and prevents foot injury. The hand-lined seamless toe ensures protection against yarn chaffing and irritation caused by traditional toe seams. The heel tab prevents the socks from slipping down. FASTER RECOVERY- Enhanced blood circulation by improving venous return. Reduced muscle oscillation and vibration upon ground contact, providing stability to the muscle, resulting in a faster and easier recovery, improved performance. SIZE: Small fit Women shoe size 4-6.5; Medium fit Men shoe size 6-8.5, Women fit shoe size 7-9.5; Large fit Men shoe size 9-11.5, Women fit shoe size 10-12.5; X-Large fits men shoe size 12-14.5, women's 13-15.5. ZEAL WOOD Merino Wool Casual Athletic Socks are not too thick or too thin, warm in winter and cool in summer. 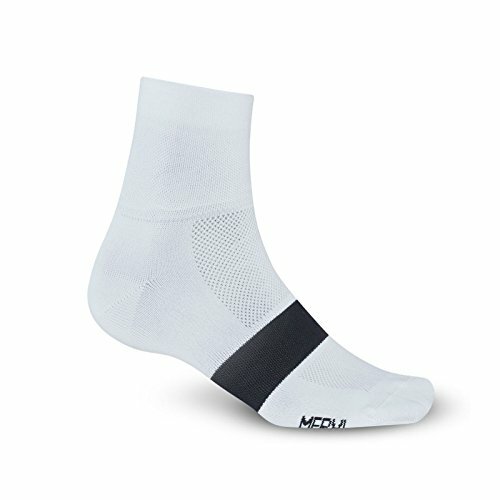 Are you still wearing regular socks while cycling? 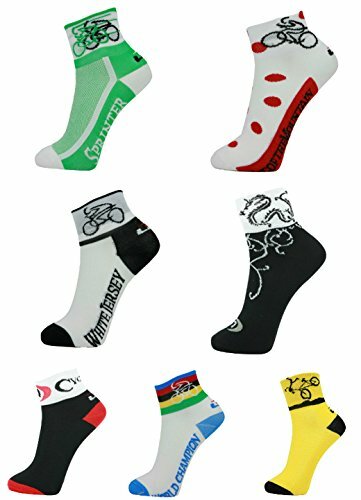 You need a pair of PELISY professional cycling sports socks Size: Fit to US Size 6-11.5 Color: White, Yellow, Orange, Blue, Grey, Red Athletic socks with imported breathable non-slip integrated fabric Smooth, seamless, perfect stitching, flatter Use high-quality nylon wear-resistant and not deformed Cycling socks are characterized by moisture absorption, perspiration, wear resistance and deformation. 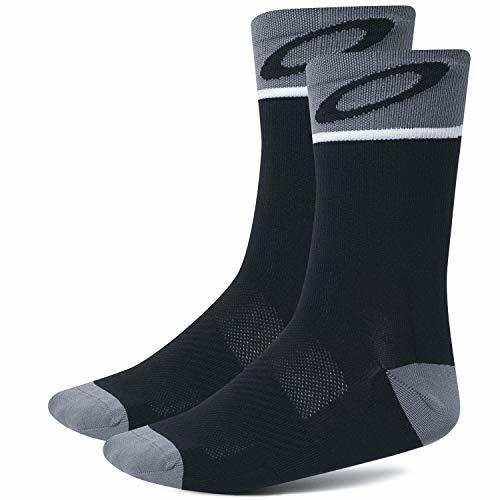 Professional athletic socks: Cycling socks are professional sports socks designed for cycling sports. They are characterized by moisture absorption, perspiration, wear resistance and no deformation. The outer layer is not deformed by wear and the inner layer absorbs moisture and perspiration. 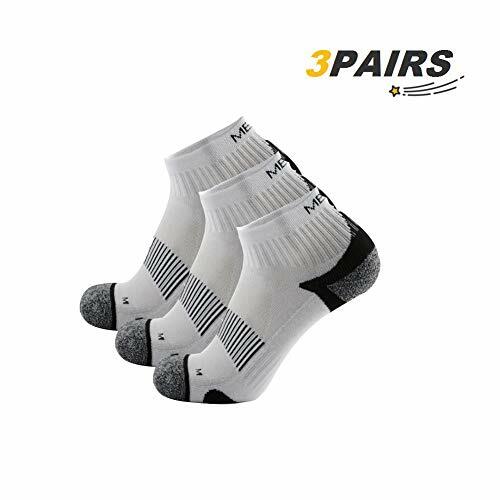 Men's women's sports socks are suitable for outdoor sports such as cycling, running, hiking, fishing, etc.